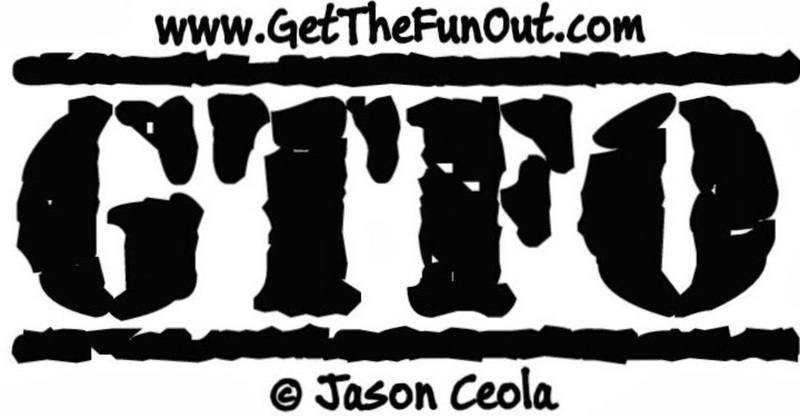 The 2018 GTFO gift gear guide! The best items I can think of for you to buy for the traveler, hiker, biker, backpacker, hunter, fisher, camper, or person who likes things that I list! (sorry that this list tends towards guy's items...I don't have a female gear editor to contribute). Will be regularly updated as I think of more awesome gifts. Kindle Paperwhite. You might think this an odd choice, but having the ability to read any of thousands of stored books in a waterproof, 6oz container, is a real treat for backpacking and camping. 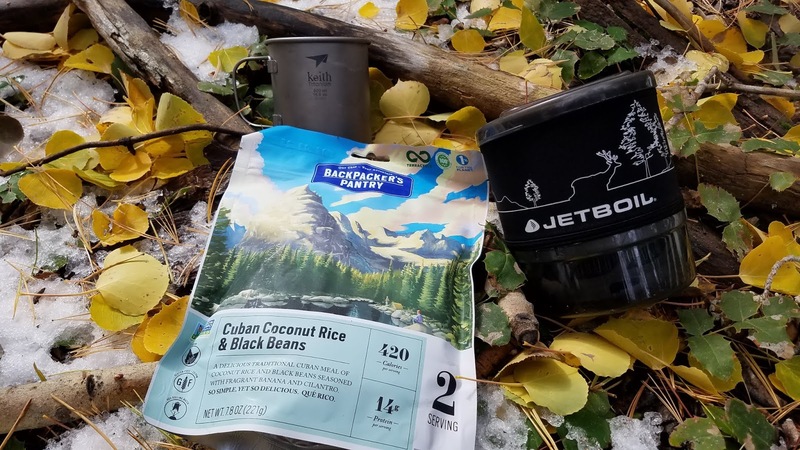 While many speak of "backpacker's midnight" to denote the fact that you tend to sleep earlier in the backcountry, chances are solid that you'll still spend hours at camp awake, even on a backpacking trip. Having something to read is a great way to enjoy your time. Garmin Fenix 5 Plus - the latest in the incredible Garmin Fenix series has a rare discount, currently $150 off any model, including the 5x plus that includes an O2 acclimatization sensor, Garmin Pay, and the ability to store music for bluetooth playback. Garmin Inreach Explorer+ and Inreach Mini - two great models of satellite communication and GPS devices. The Explorer includes an LCD display with maps and navigation in the device; the Mini simply syncs to your phone (as can the Explorer) which then utilizes the Mini's satellite connection to navigate and text. If you're like me, you'll find yourself using your Explorer through your phone most of the time anyway, so the Mini will save some ounces and cash to do the same thing. If you don't want to rely on your phone's battery, though, the Explorer might be the better option as it can last for days without needing a charge. Goal Zero electricity makers. As much as I like to unplug and get away into the woods, the reality--for better or worse--is that these days going into the woods means taking electronics that need to stay charged. Goal Zero products help make that easier for a weekend or longer. Solar panel - use it to charge a battery pack or attach devices to be charged directly. Power Bank - Goal Zero says its battery packs are optomized to charge better from its solar panels than other brands. Portable Powerstation with solar panels - base camping with large power needs? This is for you. Charge the powerstation from your wall outlet before leaving then use it's large solar panels from camp to keep the power coming. Need all the power, all the time? Then get the gas-free generator that can charge up to 10 devices at once. Don't forget the briefcase solar panel to keep it powered up as you play. Nikon z7 full-frame mirrorless camera. Nikon has created a brand new mount for it's mirrorless camera--the Z mount--wider than any other full-frame mount, that allows more light to reach the sensor...which, by the way, is full frame for extra good image quality. The camera's description is full of amazing stats: 5 stops worth of vibration resistances, full-frame 4k ultra-HD, 493 point autofocus, ISO expandable up to 102,400 or down to 32, and images printed on diamond. Ok, one of those is not true. Being mirrorless makes it lighter and more compact than DSLR cameras, great for a hiker or backpacker. It's not a cheap camera, but it's an amazing camera. Any Benchmade knife. Knife brands can be as divisive as truck brands, but I stand by my Benchmade recommendation and own multiple that I love (with room to love at least 3 more just as much...). Depending on who you're buying for and what they do, one (or multiple) of these will do them well. Bugout ultralight folding knife, great for the person who wants one knife to do everything--everyday carry, backpacking, hunting, camping. Crooked River mini is a smaller, functional version of one of the most attractive folding knives I've ever seen. This is the knife for someone who cares about how their blade looks as much as how it performs; unless you're buying for Andre the Giant, get the mini instead of the original sized. Steep Country fixed blade is great as a small bushcrafter for backpacker, hiker, or hunter who likes the utility of a fixed blade that can do anything from field dressing an elk to slicing salami for lunch. I love the orange handle to help ensure it doesn't get lost in the woods. Saddle Mountain Skinner is a great gift for the hunter in your life. The deep belly in this will make skinning big game a breeze. Altitude ultra light fixed blade will make any ultralight backpacker drool...a bulletproof knife that weighs in at 2.4 ounces can go into a backpack and be completely unnoticed until it's needed. If Benchmade is a bit overbudget, another great knife for sportsmen is the SOG Huntspoint. I use the Skinner for field dressing white tail, then a benchmade for butchering. The SOG does well at less than half the price. And a less-expensive EDC option is the CRKT M21. I have one that I use around the house and on camping trips. It's fantastic for its utility and the handle has a great feel. When it comes to chopping wood for a camp fire or other things that involve cutting wood, I'm a fan of the Fiskars axe and hatchet. 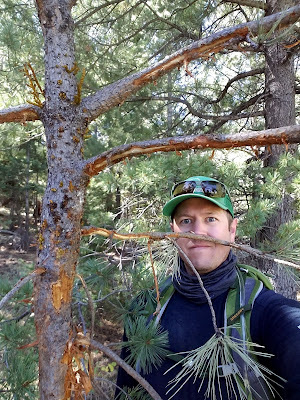 The axe is great around camp and the hatchet is light enough to be carried on a backpacking or hiking trip if you'll need that kind of equipment, or also used around camp for light work or tent-stake driving. Need a multitool without the weight? Grab the pared down LeatherMan Skeletool, it has all the tools you need and with its "skeleton" frame, leaves some of the extra weight at home. A handy addition to a bicycling pack or a trip in the woods that might call for more action than just a knife. Petzl Reactik+ rechargeable, bluetooth headlight. Being rechargeable means you can take advantage of the solar panel you bought at my recommendation, or the battery pack you're already carrying, and won't have to worry if you brought enough AAA batteries and if they're still good. Bluetooth sounds extravagant, but it allows you to adjust the intensity of the light on the fly to enhance battery life. Some backpackers might consider it heavy, but I love mine and take it on every trip. It has a bright enough beam to see well in advance and makes it useful when actually hiking in the dark; but the beam is adaptive so if you look at something up close it can automatically dim so as not to overblow the lighting. Petzl Bindi is the minimalist little brother of the Petzl headlamp line, great for the gram-counting ultralighter. Petzl suggests it also as a trail-running light, with its lightness preventing it from bouncing around your head as you run (and probably better than my tactic of relying on night-vision alone when trail running after dark). Peak Design Capture Clip. 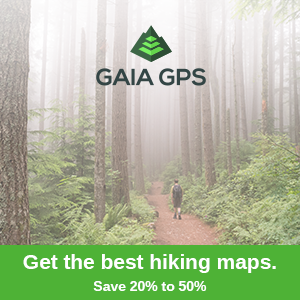 I can't think of a better gadget for the hiking photographer. Attach the base clip to your hip or shoulder strap and the other half to your camera's tripod mount to have a hands-free camera carry solution that keeps the camera at hand. I pair the capture clip with the Peak Design clutch strap so I don't have a neck strap dangling around, but still can grip the camera with security. Spark lighter - windproof, fuel free electric spark lighter. USB rechargeable means that you can plug it into your solar panel for a quick charge. The powerful electrical arc starts a flame in seconds, even in damp conditions. Luminaid Inflatable Solar Lantern - I've listed this many times because it's one of my favorite pieces of gear of all time. Deflate it and hang it from your pack to charge as you hike. When you get to camp blow it up and turn it on for a great diffuse light. Snap the handle together to hang it anywhere you want. Once it's bed time you can cycle the brightness lower to have light to read by. While the solar-only option is probably adequate, I recently upgraded to the solar and USB version when I expected clouds for multiple days. Under Armour - I have to confess...until this year, I've been a Nike-only guy. But Under Armour sent me a pair of their hunting boots for my elk hunt in October and they blew me away. After that, I found a pair of UA running shoes in a color I really liked and on sale...and they too were amazingly comfortable! I had never considered UA to be a legit shoe brand, but now it's at the top of my list for comfort and styling! Infil Ops boots - this is the hunting boot that changed my life. As light as my Nike trail runners, more comfortable than any shoe I've ever put on, and locked-down stable. I did 50 off-trail miles in a week, with 10,000' of elevation gain, and my feet felt great the whole time. The first time I wore them on a car-camping trip I found myself forgetting I had on boots instead of my Chacos. 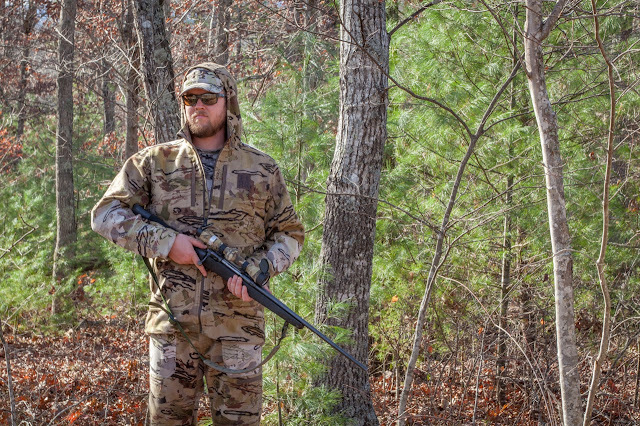 Available in black of Ridge Reaper Barren camo, and well-worth the price. HOVR Sonic running shoes - whether you wear them on runs through town or walks around the neighborhood, these are comfortable comfortable shoes. Nike Wildhorse Trail Runners. While I'm a recent UA convert, I may never stop loving Nike Wildhorses. I've worn them on two Grand Canyon rim-to-rim hikes, on many day hikes around Arizona, and on a number of trail runs. They have a rock plate to protect your foot, great tread for traction, and plenty of cushion. After hiking the Grand Canyon in these, my feet were probably the only thing that felt good. Chaco sandals, they're for more than just leaving awesome tan lines on your feet. Whether you use them as a river shoe, a camp shoe, or a hiking shoe, you really can't go wrong...especially with Vibram outsoles (on certain models). I've hiked Camelback and Sedona in them, and passed a person on a multi-day Grand Canyon backpacking trip in them. They're great for fishing or trips to Wet Beaver Creek; or just wearing around the house to have a sandal with extra support. I prefer the Z2 with the big toe strap for extra security. Darn Tough socks. When your merino wool socks come with a lifetime warranty you know they mean business. My oldest pair is over 10 years old and still goes strong. I have them for hiking, hunting, running, backpacking, and mountain biking. More often than I'd like, if I need to crack the $35 minimum for same/next day shipping from Amazon they're my add on item. Outdoor Research Sparkplug Gaiter are a nice lightweight, breathable gaiter that go well atop your trail runners to keep debris out of the shoes. Especially nice here in the desert where rocks and sand are constantly looking to introduce themselves to your feet. Sea to Summit Sleeping Pads are my top choice for lightweight comfort. The sprung-air coils make this pad so comfortable that I've longed for this pad over some beds I've stayed in. And as a side sleeper that's a difficult feat to accomplish. Multiple levels of padding and degrees of insulation are available, as well as several size options, so you can find the combo that's ideal for your sleeping needs. Sea to Summit inflatable pillow. There's nothing more divisive in backpacking than whether pillows are worth the weight. I get that you can throw spare clothes in an empty stuff sack to make a pillow, but you could also just work out for literally 2 seconds to carry a few extra ounces for an inflatable pillow that's comfy as can be.